With such instability in our world today, we may be searching for perspective. Consider first, perspective in Art. Perspective drawings have a horizon line, which is often implied. This line, directly opposite the viewer’s eye, represents objects infinitely far away. They have shrunk, in the distance, to the infinitesimal thickness of a line named after the Earth’s horizon. In a perspective drawing, the scene includes parallel lines that have one or more vanishing points. All lines parallel with the viewer’s line of sight recede to the horizon towards this vanishing point. 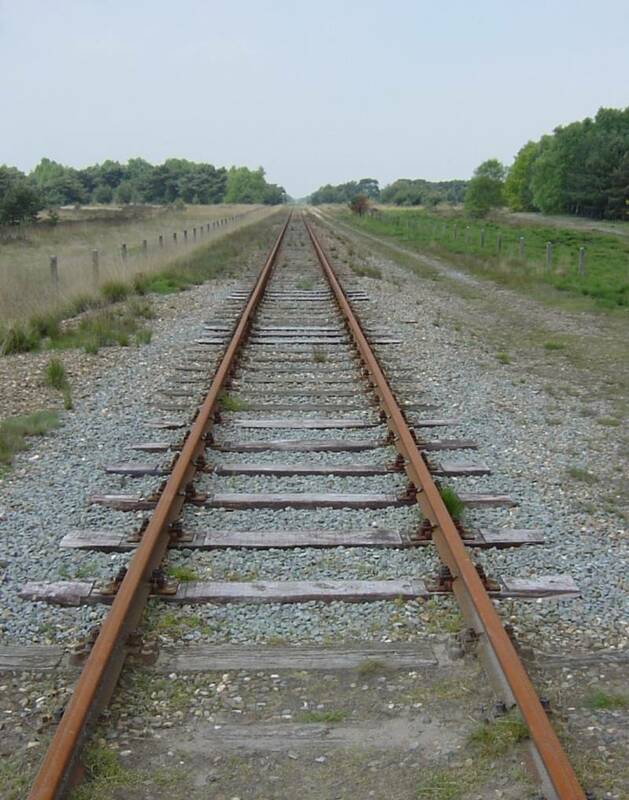 This is the standard “receding railroad tracks” phenomenon. But this line is seen not only in Art, but also in Philosophy–the study of the fundamental nature of knowledge, reality, and existence. The French philosopher and Jesuit priest, Pierre Teilhard de Chardin, refers to it as The Omega Point, and thought of it as a cone–one that we are all rising through to its apex–Christ. He clarifies it like this: “Remain true to yourself, but move ever upward toward greater consciousness and greater love! At the summit you will find yourselves united with all those who, from every direction, have made the same ascent. For everything that rises must converge.” (Flannery O’Connor fans will recall this as the title of her last short story collection, influenced by the philosophy of de Chardin). I will pause the quote here–because this speaks to me–in a philosophical way– as an explanation of why there is suffering in our God-created world, something so hard for a human being to accept! Another pause, because I see in this a value for suffering. But because we are human, our physical selves find that hard to accept. So I think we have to be philosophical about it. We have to have a perspective. We have to raise our minds to the intangible to come to any idea of why suffering?